Strain, Vibration, Temperature, Voltage and Sync Modules available. Have you ever needed additional data acquisition equipment to complete a design validation test? Or, has a colleague used all of your equipment on another test and you need to troubleshoot a structural problem? 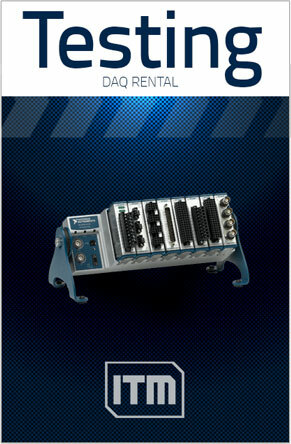 We now offer data acquisition equipment rental from our extensive testing inventory to select iTestSystem software users. 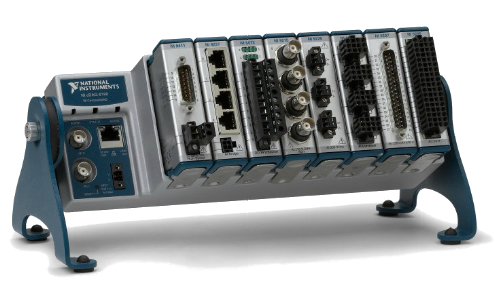 This inventory ranges from Ethernet chassis, to voltage, strain, vibration and sync modules.